The Beatles 50 Years Ago Today: May 15, 1968. Beatles Radio: The Beatles, Solos, Covers, Birthdays, News The Fab 4 and More! 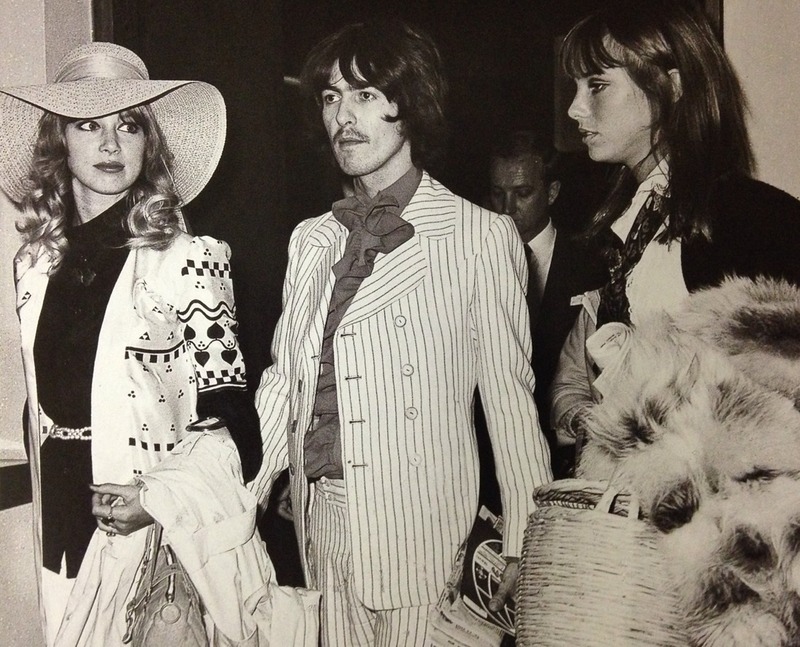 Pattie, George and Jane Birkin at Heathrow Airport en route to the south of France to attend the Cannes Film Festival, at which Wonderwall was being screened.